The information and articles in/on this website is for general information purposes only. 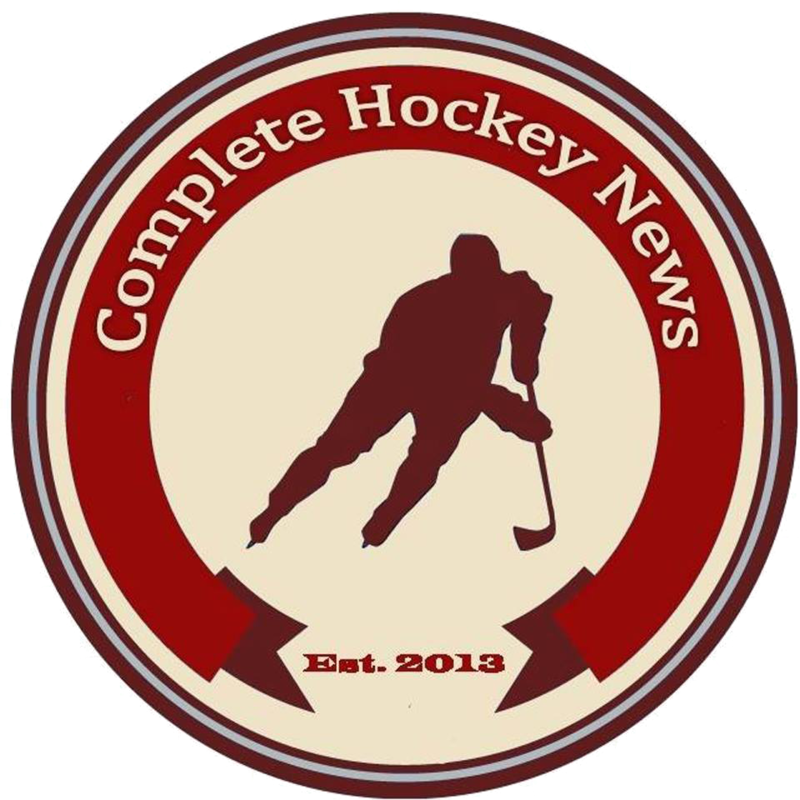 Information is provided by Wheel House Hockey and its writers. We strive to keep the information up to date and correct. We make no representations or warranties of any kind about the completeness, accuracy, reliability, suitability or availability with respect to the website or the information, products, services, or related graphics contained on the website for any purpose. Any reliance you place on such information is therefore strictly at your own risk. 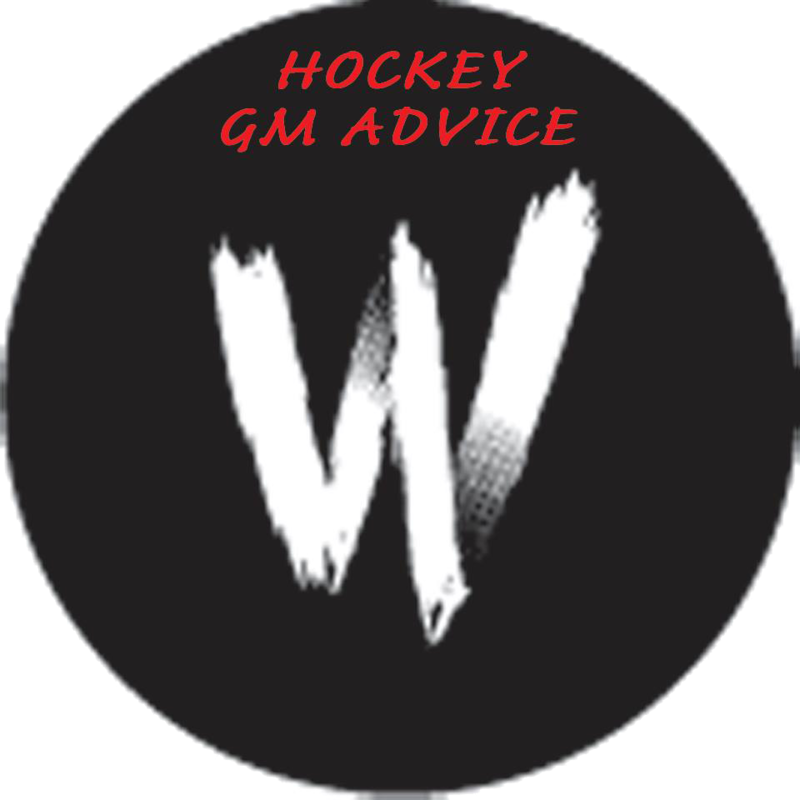 Wheel House Hockey, nor its writers are responsible for inaccurate information as its articles are opinion based. 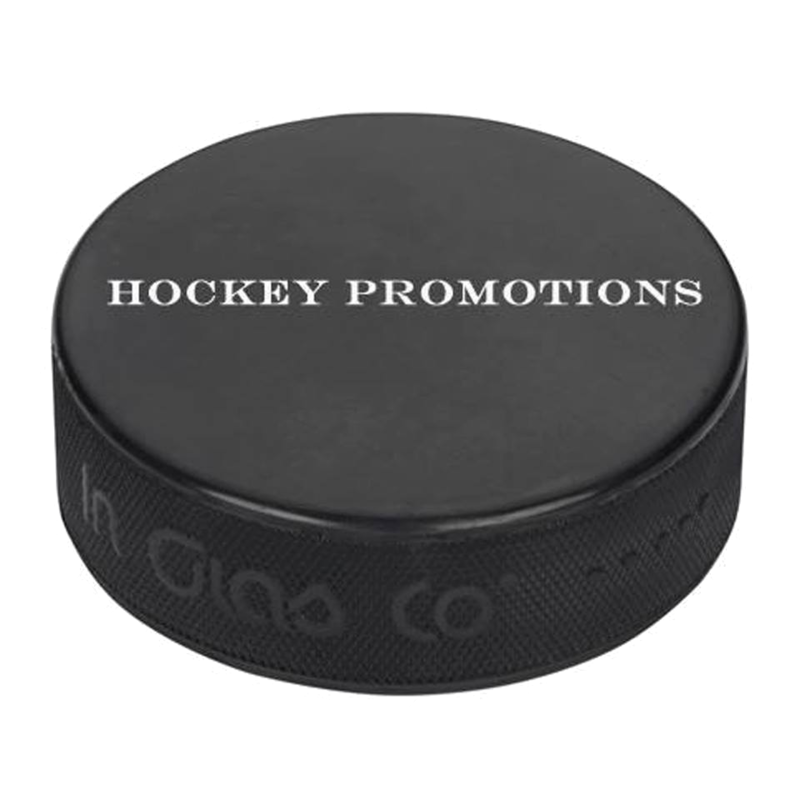 Through this website you are able to link to other websites which are not under the control of Wheel House Hockey. We have no control over the nature, content and availability of those sites. The inclusion of any links does not necessarily imply a recommendation or endorse the views expressed within them. Every effort is made to keep the website running smoothly. 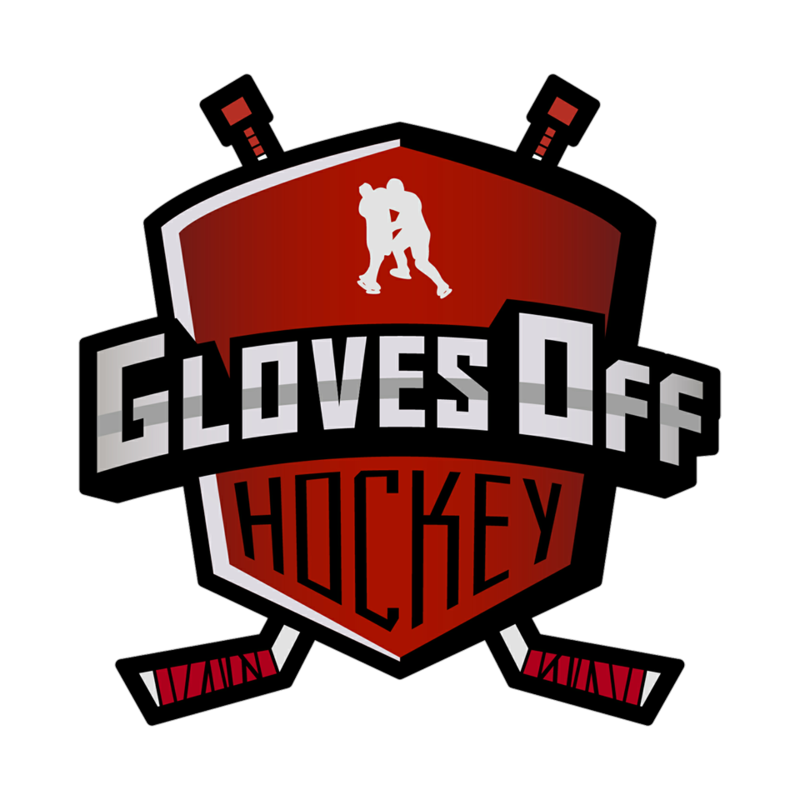 However, Wheel House Hockey takes no responsibility for, and will not be liable for, the website being temporarily unavailable due to technical issues beyond our control. Wheel House Hockey is not affiliated with the National Hockey League or the NHLPA.